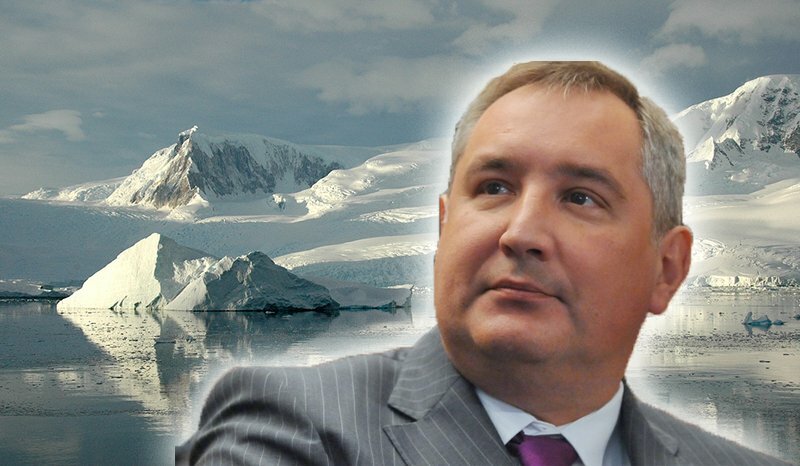 Rogozin argued that Russia had to mark the perimeter of its Arctic possessions, or it would lose the struggle for its sovereignty and independence. It was entirely possible for the Russian Foreign Ministry to downplay the minor scandal around Deputy Prime Minister Dmitry Rogozin surprise visit to Spitsbergen, but instead the choice was for making a full-blown crisis. It was quite embarrassing for the Norwegian authorities that they learned about Rogozin’s arrival to Longyearbyen and excursion to Barentsburg from the media, that picked Rogozin’s own Twitter posts (Barents Observer, April 18). Since Rogozin is – deservedly – on the list of persons sanctioned by the EU, USA and Norway, the Norwegian Foreign Ministry was obliged to call Russian Ambassador for explanations (Aftenposten, April 19). Some explanations (logistics and weather conditions) were indeed provided, but the emphasis in the statement from the Russian Foreign Ministry is on “puzzlement” about the Norwegian reaction, which is characterized as “inexplicable and absurd” (MID, April 20). Rogozin loves to play an “enfant terrible” role and his urge to add insult to injury in Twitter posts is very much in character, but this sort of official response – instantly picked up by the official media – makes it a very different matter (Rossiiskaya gazeta, April 20). Norwegian sovereignty over Spitsbergen is questioned directly and crudely. In Russian understanding, sovereignty exists if a state can exercise it, and if it cannot – it doesn’t. Certainly, something more than a diplomatic note is necessary if Norway wants to prove that Svalbard is not “terra nullis”.